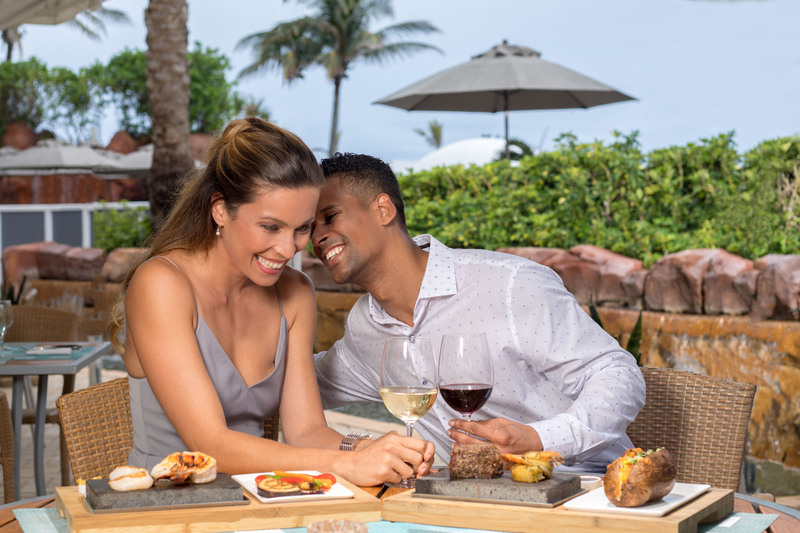 Neomi’s Grill at Trump International Beach Resort, offering locals and hotel guests modern American flavors in a bistro-style atmosphere, has launched a brand new menu concept and redesigned outdoor area. Diners can now relax and enjoy a tropical oasis-inspired setting on the newly reimagined terrace, complete with fire pits and casual seating. The Happy Hour menu features $6 bar bites including tuna tacos and petite wedge salad, as well as $6.50 cocktails and additional specials. Guests can sip on new craft cocktails such as the Cucumber Caipiroska, Cuba Vieja, and Grilled Pineapple Jalapeño, all made with top-shelf liquors and fresh ingredients. Neomi’s is open for happy hour from 5:00 to 7:00 pm,Tuesday through Saturday. For more information or reservations, please call 305-692-5771 or visit www.neomismiami.com.